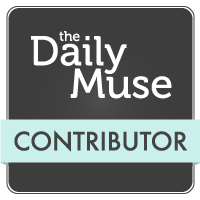 I have a new Daily Muse column up on Hollywood themed books and other media. I’ve got my next Where Is My Guru book, a yoga themed novel that I will unveil soon. Renaissance Learning–the people behind the Accelerated Reader program that I loved as a kid–have an interesting new survey out on what high school students are reading now. They compare their 2012 results to previous decades, all the way back to 1907. What do you think of these results? I’m still reading my way through classic mysteries this summer. 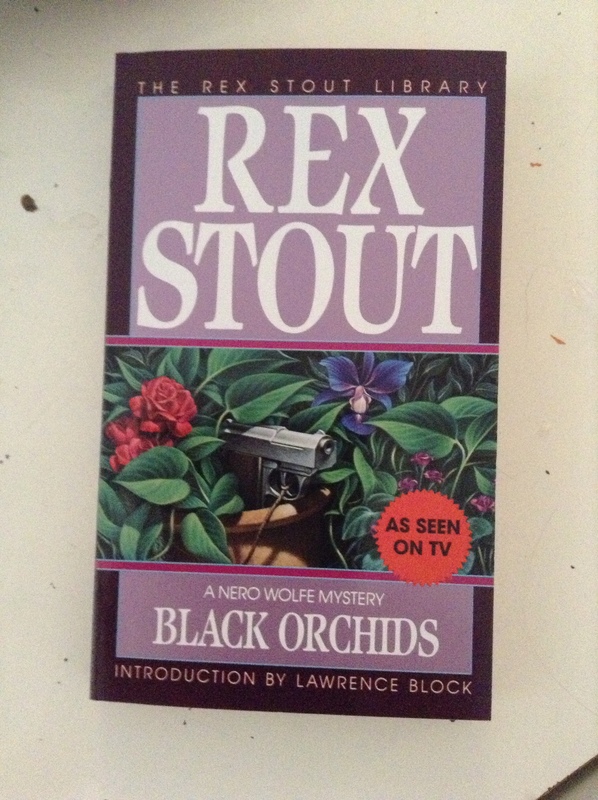 Lots of Rex Stout, some Christie, Dorothy L. Sayers, and Cater Dickson. I’m in the middle of The Bishop Murders. Not sure how I feel about Philo Vance, though. Any SS Van Dine fans out there?